After a lovely dinner and getting to know some of the Mclaren owners and staff it was off to bed before an early rise. 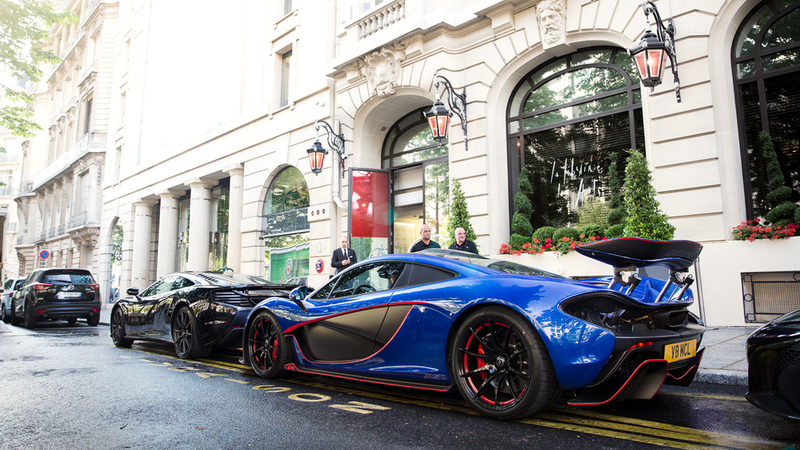 Walking out of the doors of Le Royal Monceau in the morning we were greeted by all the cars ready to depart..what a sight! Getting a chance to look at a few different P1s in a very short period of time you really get a look into all the different ways you are now able to customise your car through MSO. Some options I would say look amazing like the gold heat shielding harking back to the Mclaren F1, whereas others are only noticeable when you really look into the details.